Government investigators serving search warrants, swarming WILLIAM ANTHONY McCLURE's alleged Medicaid mill on October 9, 2014. 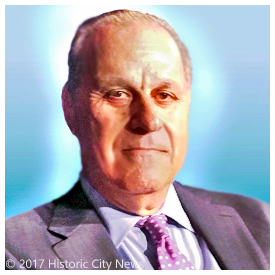 McCLURE and his mother remain under "ongoing" investigation of possible "health care fraud, conspiracy to commit health care fraud, Medicaid provider fraud, grand theft, falsifying a death certificate and practicing medicine without a license." 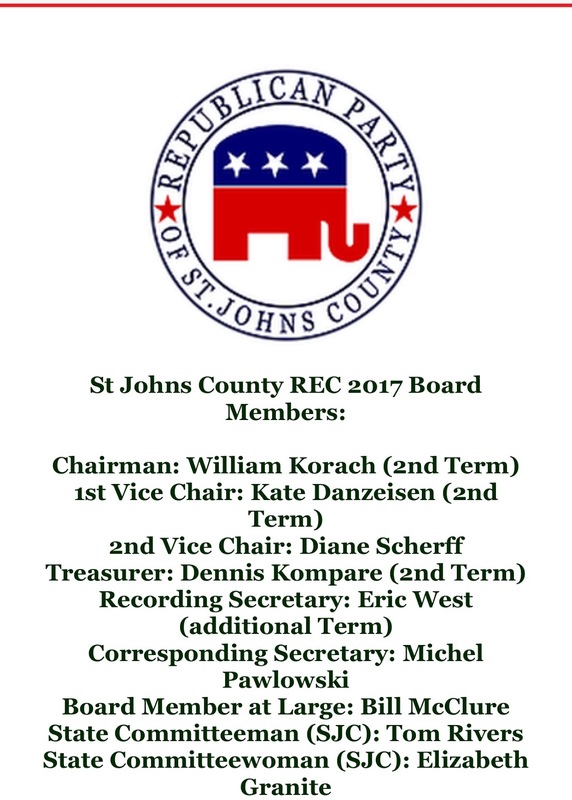 St. Johns County Republican Executive Committee. being under State Attorney General Statewide Prosecutor criminal investigation of Medicaid fraud. McCLURE is under "ongoing" state investigation. A judge found probable cause supported by affidavits that crime were committed. Search warrants were executed on October 9, 2014 at his Medi+M.D. offices at 167 Palencia Village Drive and 600 South Plantation Island Drive in St. Johns County by the Florida Attorney General's Statewide Prosecutor criminal investigators, concerning possible "health care fraud, conspiracy to commit health care fraud, Medicaid provider fraud, grand theft, falsifying a death certificate and practicing medicine without a license." having his lawyer, CURTIS FALGETTER, threaten me with an illegal Strategic Lawsuit Against Public Participation (SLAPP suit) for requesting documents on Medicaid fraud investigation. 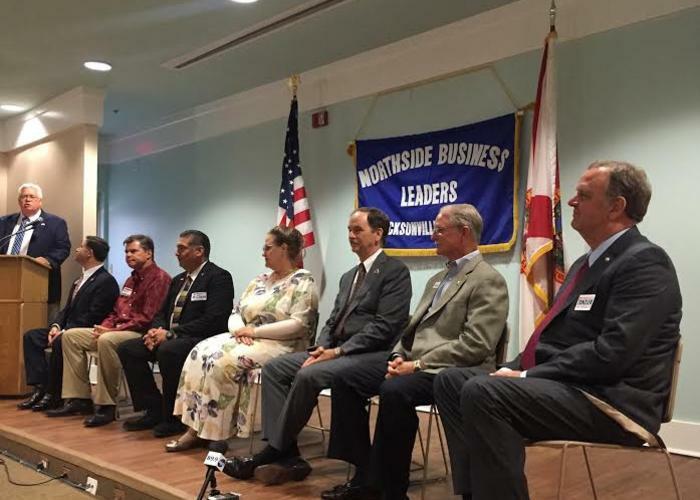 giving four addresses in two counties in two years, including a Jacksonville address used in his quixotic 2016 run for Congress (9.8% of Republican primary votes). taking NO position about alleged misconduct that led to Republican County Chair WILLIAM KORACH's being fired by the state party after a grievance hearing on allegations that included "public drunkenness, 'improper acts towards females' to include 'even touching improperly,' promoting personal opinions on party letterhead, failing to file accounting records, and conducting a business meeting without a quorum and improperly electing new members to the committee." 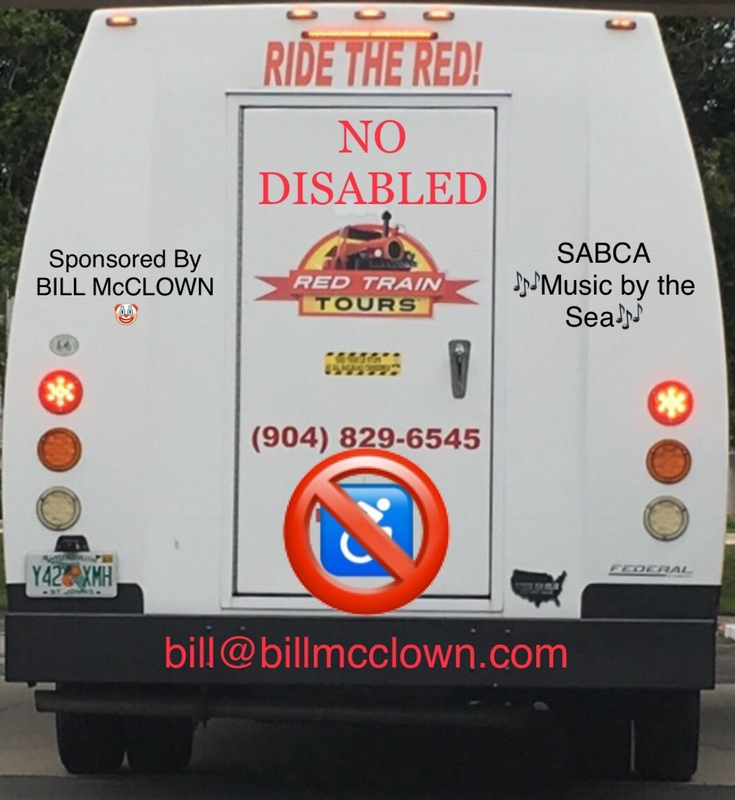 "Political Tourist" BILL McCLURE is an At-Large member of the Board of the rebarbative St. Johns County Republican Executive Committee. He has remained silent. JFK once said, quoting Dante, "The hottest places in hell are reserved for those who in time of moral crisis, maintain their neutrality." 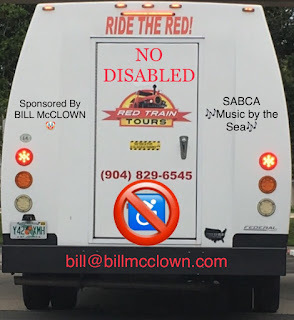 You have the right to remain silent, BILL McCLURE, a/k/a "BILL McCLOWN." But we wish you wouldn't.